This is the second part in a series of six articles by Dr Ian Lawrence and is based on the work he did on his paper "The Sport and Cross-Cultural Communication: Applications to and from Professional Soccer in the English Premier League"
Over the last two decades, male athletic and non-athletic cultures and subcultures have received some attention in, especially, pro-feminist academia. However, despite the global popularity of the game, the culture and subculture of football and the reproduction of dominant masculinities has largely been taken for granted. l soccer clubs tend to be multi-ethnic and multicultural, necessitating subsequent changes in the organization and management of their clubs. Sport migrants in general have to perform in various locations and cope with a broad spectrum of cultural settings. As a group, they could be a subject of exploitation, dislocation and cultural adjustment. Even so, popular, wealthy and admired players, do not have complete control over their professional life (and in consequence over their personal life, too). They could be ‘sold’ from team to team even without their explicit approval. The new manager is then faced with incorporating a player into their club who may in some case be experiencing a form of ‘culture shock’. 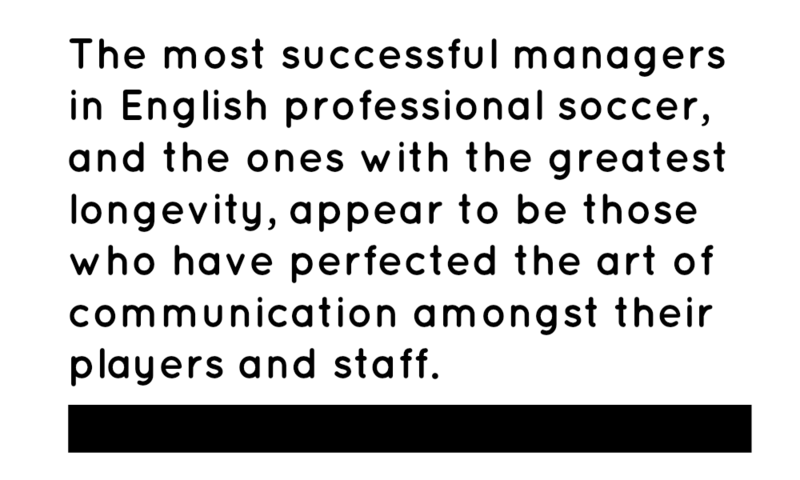 The most successful managers in English professional soccer, and the ones with the greatest longevity, appear to be those who have perfected the art of communication amongst their players and staff. It would be simplistic to assume that because all cultures share the same communication practices. It is not a foregone conclusion that every culture has a normative concept of communication. Therefore the norms and practices of English culture are not necessarily appreciated by a generation of foreign players. The dynamics of how both parties from different cultures interpret one another’s communication messages is potentially a key ethnographic variable. Within each of the ‘management disciplines’ there is a significant literature which assumes that each nation has a distinctive, influential, and describable ‘culture’. As Hickson and Pugh declare: “it shapes everything” (1995). Sport management has been defined, among others, as a profession and an area of study, process and coordination. Our view is that professional soccer management is a social process involving a series of events in context. 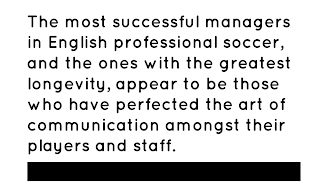 The title of ‘manager’ in English professional soccer is distinct from that of coach and is closer to that of the responsibilities held by a Head Coach or Athletic Director in the United States. The process of managing people whether in sport or business is undoubtedly a complex task and requires a sympathetic appreciation of the multi-dimensional roles required. Traditionally, a coach had a prescribed number of roles, which typically included a planned, coordinated and integrated program of athlete preparation. In contrast, the modern soccer manager must acknowledge the importance of his role from a business or financial perspective. While some theorists have attempted to distinguish the difference between a manager and a leader by emphasizing the organizational role of the manager and the vision and direction provided by leaders, the role of the soccer manager clearly encompasses elements of both: whilst management implies leadership, leaders need not necessarily be managers. Intercultural misunderstandings within soccer may occur where individual players from different countries come into contact and form new dynamic multi-ethnic communities. Intercultural factors, therefore, create the potential for numerous communication problems and intercultural conflict. 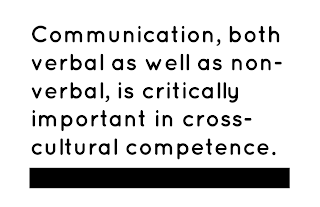 Communication, both verbal as well as non-verbal, is critically important in cross-cultural competence. 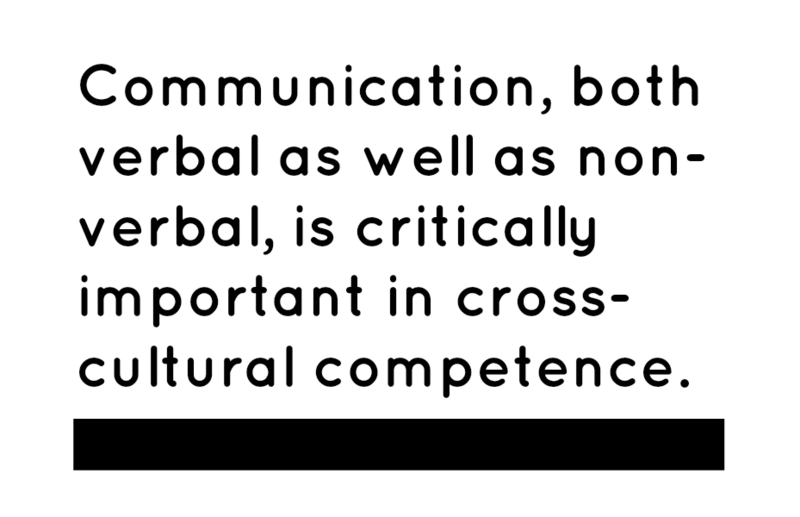 As language and culture are inextricably bound, cross-cultural communication is complex and potentially problematic. In the United States, Major League Baseball has had to address management failures arising as a consequence of poor ethnic relations in the sport’s administration. There is a body of work in sport studies that has explored between culture and sport. The findings clearly indicate the importance of cultural considerations when managing sport. This is due, in part, to sport’s distinctive capacity to symbolise national, cultural, sub cultural, and ethnic identities. Further, sport performances are often interpreted by those who watch or who participate in ways that dramatise ongoing cultural issues. Consequently, sport is capable of enhancing or worsening intercultural relations – the effect depending on the ways that sport programs are designed, marketed, and managed. When asked about how foreign players settled into Liverpool F.C., then manager Gerard Houllier replied; “the players country is Liverpool Football Club and their language is football”. This romantic idea ignores the reality that individuals (both players and managers), their families and the clubs suffer from inadequate cultural integration. Both Hernan Crespo and Andre Schevchenho allegedly felt the impact of ‘culture shock’ as high profile players at Chelsea FC. 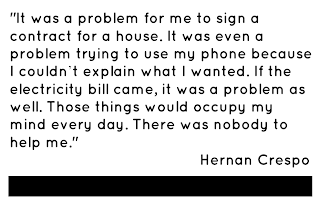 Crespo left Chelsea due to the inability to settle after finding mundane everyday activities difficult because of language and cultural barriers. He was not alone. 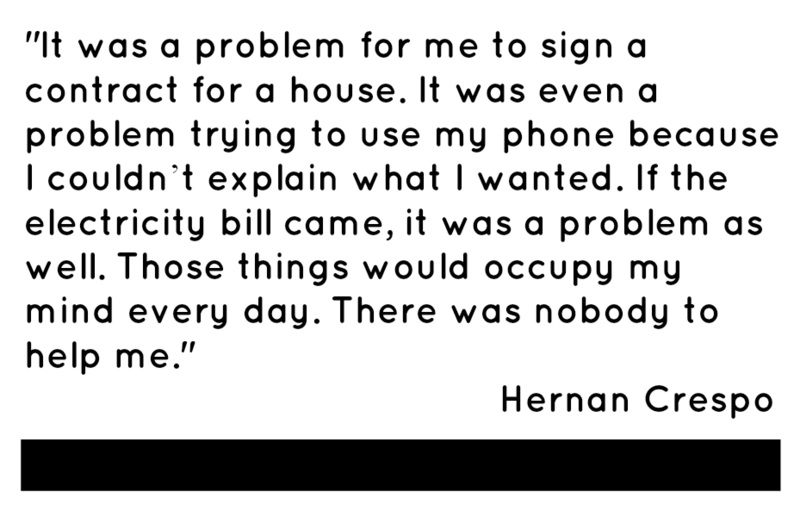 For every player such as the French international Thierry Henry, who settled at Arsenal with great success, there have been high profile relative failures such as Colombian Juan Pablo Angel. Soon after Angel joined Aston Villa FC his wife fell ill leaving him shocked at the lack of support he received from the club management. Angel also grew long hair - but not by choice - he didn’t know how to ask to get it cut. Finally, Welshman Ian Rush’s infamous description of his short-term career in Italy, “It was like playing in a foreign country”. Such instances clearly highlight how players can be equally ill-equipped for the change in lifestyle and culture that playing in a foreign culture entails. Dr. Ian Lawrence is a Senior Lecturer in Sports Business Management and Marketing at the Leeds Metropolitan University.